Yes, you read it correctly, It is from eBay and not on eBay. I bet all of you who are reading this may have searched on google once in a lifetime about how to become a successful online seller, how to increase the sales, how to increase the traffic on your website etc. . . And there are tons of websites which will make you robot doing data entry or will transform you from seller to writer. After doing all of what they said, there is no guarantee that your PayPal account will reach to five digits. Don’t be a robot, be unique and smart. Here is the key to success. 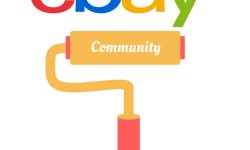 eBay ID is your identity as a seller on eBay, it is your prestige. You are known by the eBay username, not by the first name. Get advantage of it. Own a domain name same as eBay userID. for instance, if your eBay ID is jeanstowear, get a domain name of www.jeanstowear.com. This will give you instant fame. You can easily build the reputation online without doing unusual stuff. Check availability of that domain name from here. If it is unavailable then try to twist it. Add your lucky number at the end. Pro Tip: If you already own a domain name and have online store on it, get another domain name same as eBay userID and redirect it to the current store. For example, if you already have a store on www.clothestowear.com and have eBay ID jeanstowear, get a domain name of www.jeanstowear.com and redirect it to the www.clothestowear.com. Only domain name won’t help. You need to get your own online store where you can upload your products and sell. It is similar to the eBay store. You can sell on both at the same time. The only difference is you are the king here. It is your own kingdom and can play as you like. Create your own online store with free trial and save huge money on transaction fees. eBay charges 10% fees on every sale. Eliminate those charges and sell independently with your terms and conditions. Upload as many products as you want without paying any listing fees. You might be worried that you have to maintain both stores and have to spend time doing product entries in both the stores. We hate doing tedious job, especially on a computer. Most sellers give up their idea of having another store just because of the fear of never-ending monotonous work. Well, the good news is, you do not have to do it anymore. 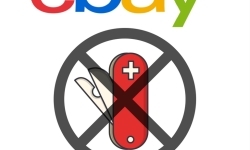 The great eBay seller tools are there to make your life easy. 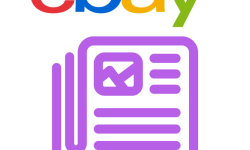 With the help of eBay seller tools, you can import your eBay products and eBay customers' details instantly into your online store. Just create an online store and do eBay import, that’s it. Your store is ready for selling online. Pro Tip: Showcase your hard earned eBay feedback score in your online store. It is very simple to highlight with the help of eBay seller feedback tool. It will double your visitors trust and they will feel confident about your site to buy goods. All the hurdles we embrace to create eBay store and online store is just to earn money, that is the only intention. You can not sit idle after creating online store and wait for the sales to happen. But that does not mean that you have to be a robot or a writer. People often misinterpret SEO and Marketing. Both things are different. 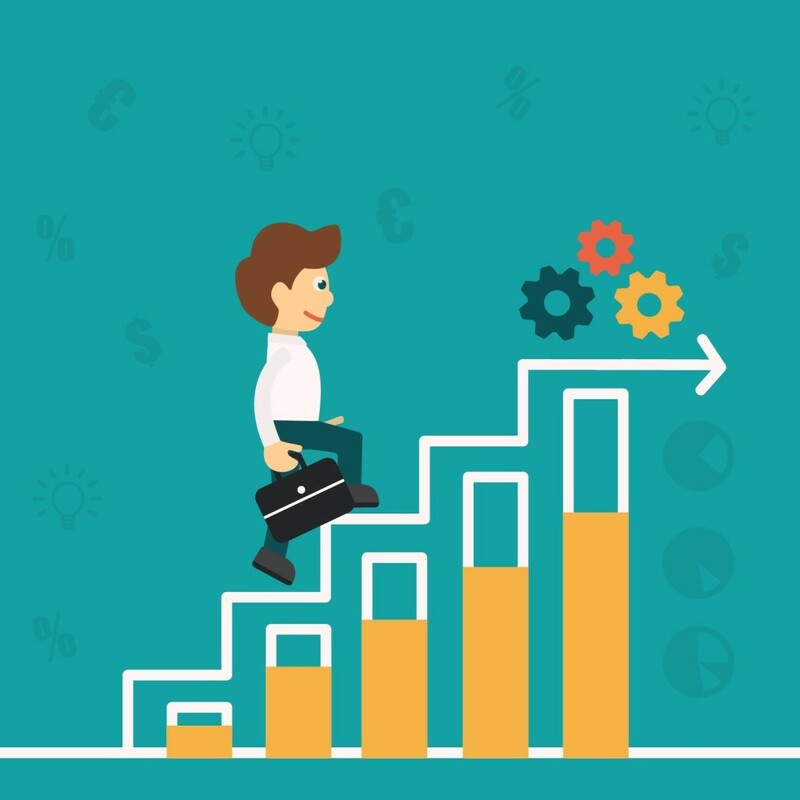 SEO is an on page optimization and maximum link building, where in marketing is reaching to your potential customers and invite them over your store. You should focus more on marketing because that will give you guaranteed result. But the big question is how? There are many tricks you can try. One of the tricks is put your visiting card in the envelope that you ship for eBay order. Mention your online store web address in bold letters. Give that client a coupon code of 10% or 20% discount if he buys from online store. The next purchase of that buyer will be from your online store for sure. This way you can attract more visitors on your online store and can convert them to buyers. Business looks good when it is growing. It is onto you, how easily and rapidly you want the business thriving.